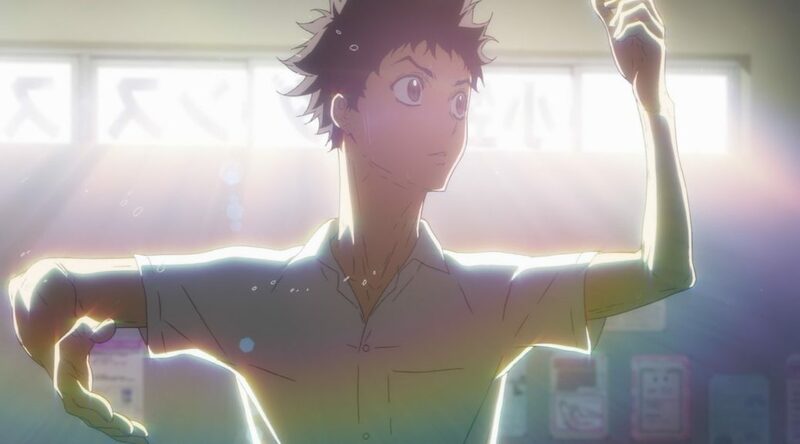 Production I.G’s veritable theatrical effort to bring this hotblooded dancing series to life has me very excited, but before tackling the series proper, we need to look at the studio’s modern history and how that has influenced this project. And with that out of the way, we can also look at the creators’ approach to this sport – having a crew who genuinely understands the power and range of animation is always a joy! And so, Welcome to the Ballroom!